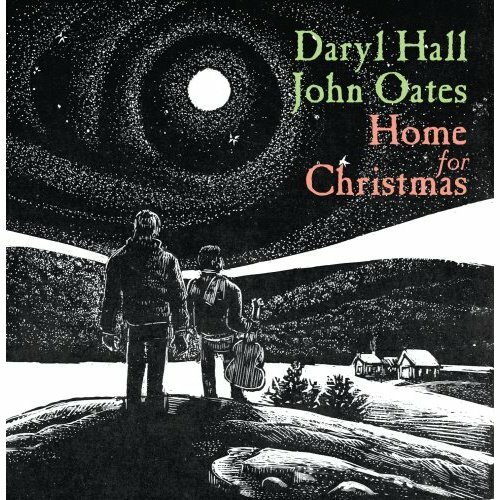 Home › Art › Deck The “Hall & Oates!” The Duo’s Terrific Holiday Album! 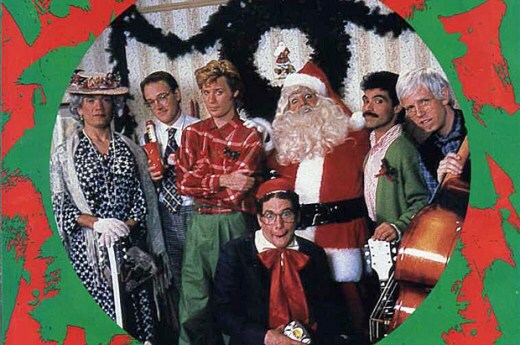 It’s A Hall & Oates Christmas! Time to sing some classic holiday songs – and who better to do so than these guys! 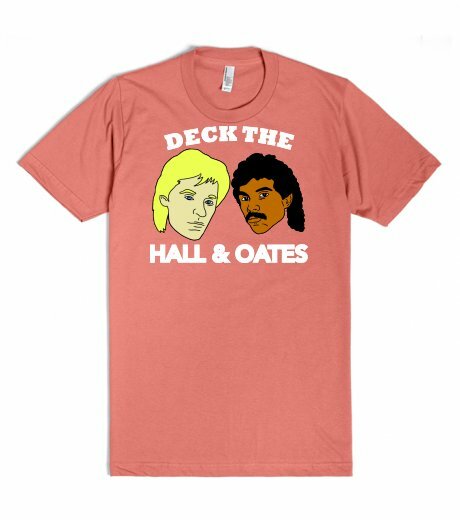 All Hail Hall & Oates! Yes, they are one of America’s musical treasures, and this holiday season it’s time to celebrate their classic Christmas album! 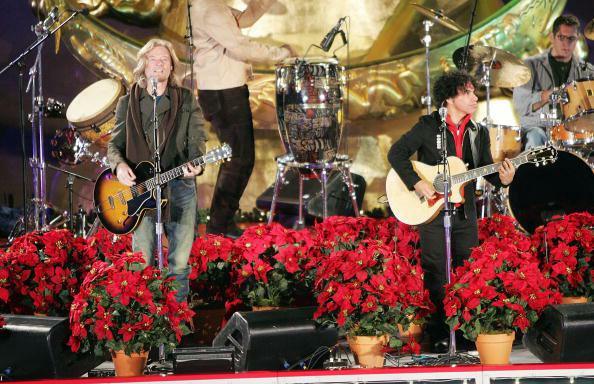 If you don’t have the Hall & Oates Christmas album, grab it now – it’s terrific holiday music! 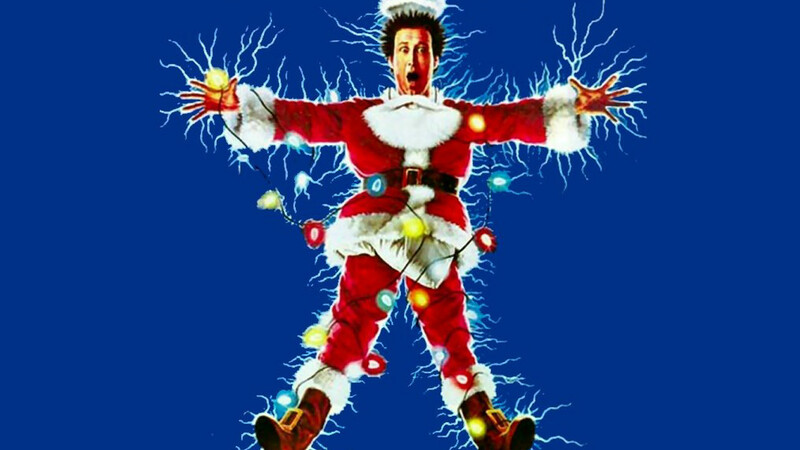 And if you are now in the holiday mood, then it’s time to plug in your Christmas lights and get lit up yourself! The Greatest Holiday Movies Ever! 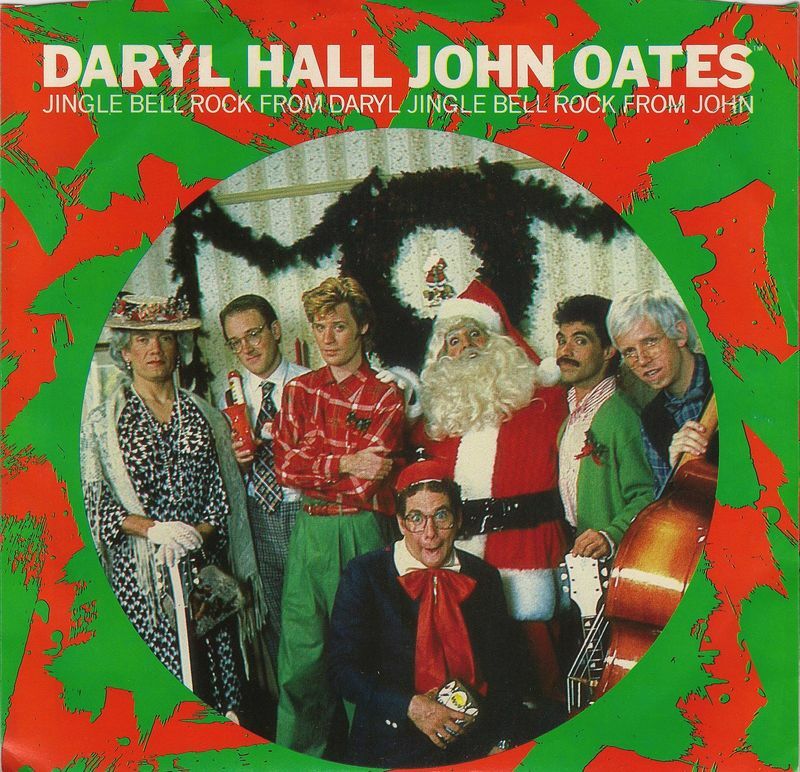 And make sure to buy the classic Hall & Oates holiday album! You’re on an early Christmas roll, John! I only like one Christmas song, to be honest. This one has the mixture of sentiment and sadness that suits the season so well. Thanks for sharing Pete! Going offline for a few days so throwing a bunch of stuff out there for the season!